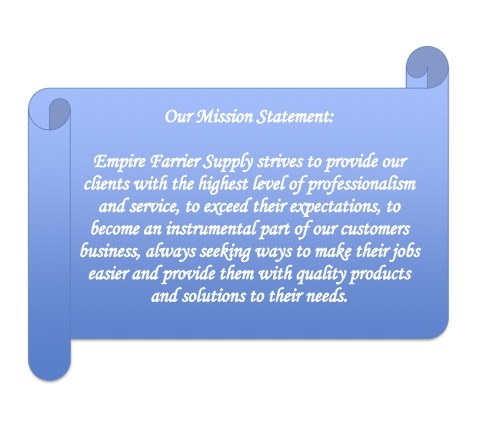 Welcome to Empire Farrier Supply! We strive to provide you with the products you need, the service you deserve, and we specialize in doing it error free. 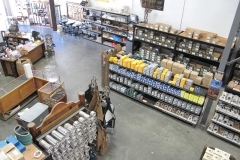 You will find a wide variety of horseshoeing supplies available on our website ready to be shipped to you today. 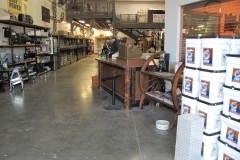 We also offer many pre-owned items for sale and welcome your consignment items. Whether you’re looking for farrier supplies, used items, how to videos, product reviews, and the best service offered in the industry, you’ve come to the right place. We look forward to providing you with excellent service!